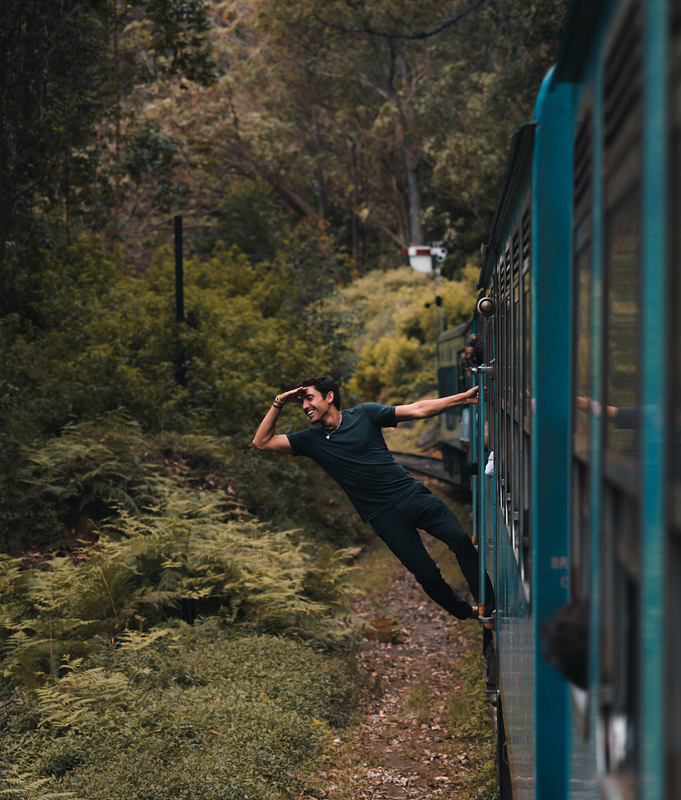 Taking the train is the most comfortable way to travel in my opinion. 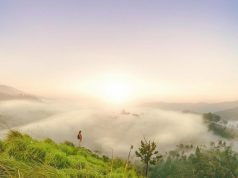 You can walk around whenever you want, go to the toilet, have some food, meet other travelers and locals, read, listen to music, relax and watch the landscape go by peacefully outside. 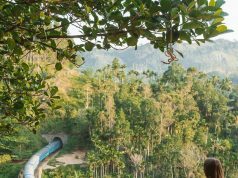 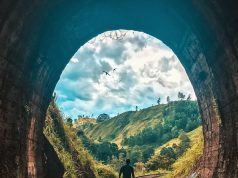 Train travel in Sri Lanka is both a beautiful and affordable way to see the country, and no trip is more scenic than the train from Ella to Kandy or the reverse train from Kandy to Ella!